BBC Worldwide have announced the launch of a new entertainment channel, BBC HD, produced exclusively for cruise ships and the maritime market. For the first time, cruise goers won’t have to forfeit keeping up with their favourite shows as they sail around the world. Programmes shown on the channel will include drama, comedy and factual entertainment, as well as much-loved soap operas. The new channel is currently exclusive to P&O Cruises and Cunard Line, but aims to extend to the wider industry in time. Regular programmes such as Eastenders, Holby City, and Casualty will air within days of their UK broadcast date, meaning that viewers can stay up to date throughout their cruise holiday. 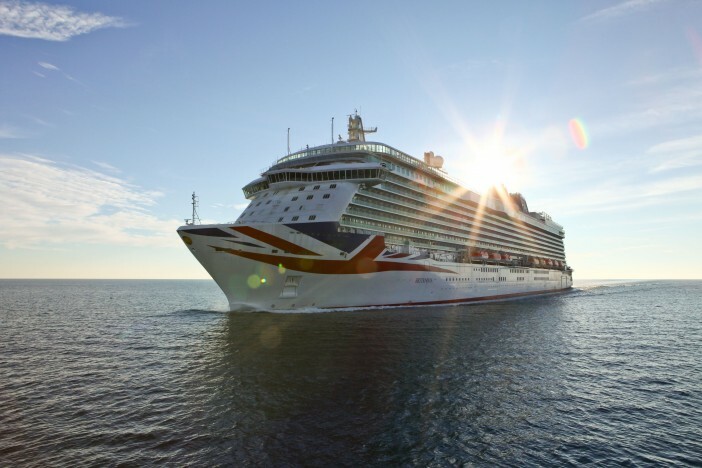 Cruise passengers and crews alike can be reassured that all their favourite shows will be included, with everything from Top Gear to Call the Midwife being included on the new channel. To avoid any issues with the watershed, all shows on BBC HD will be broadcast with a warning of any unsuitable content. The new service will complement the existing BBC World News, which has been ensuring cruise ship passengers can keep abreast of current events since it launched in 2010. If the possibility of keeping up with all your favourite programmes has tempted you to go on a cruise holiday for the first time, or even if you’re a seasoned cruise goer, why not take advantage of one of Cruise1st UK’s fantastic deals? Browse our full range of global cruises online, or call our helpful sales team on 0808 274 6777. BBC HD will be exclusively aired on P&O Cruise and Cunard Line itineraries, giving guests the chance to enjoy all their favourite beeb programming.